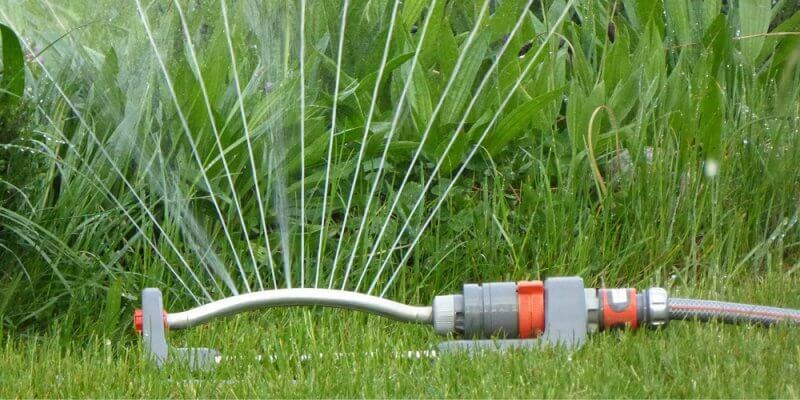 A permanent winter sprinkler ban applies to all scheme and bore water users in Busselton. No sprinklers or reticulation may be used between 9am and 6pm daily. The winter sprinkler ban aims to prevent waste of this valuable resource and save water for the drier months. Evaporation rates are low in winter and there is usually sufficient rainfall to sustain lawns and gardens. Handheld watering is still permitted, but anyone using their sprinklers during this time risks a $100 fine. 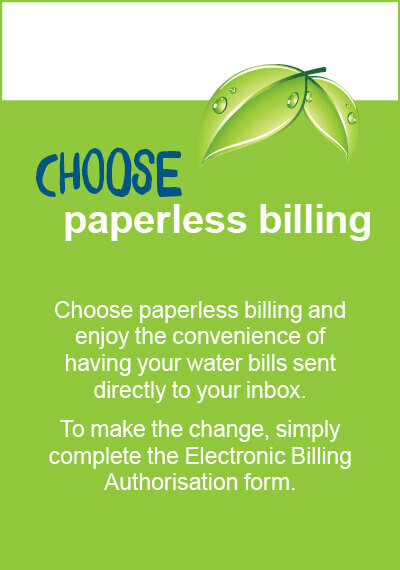 Remember to switch off your reticulation system. Even if you are away when the ban comes into effect, it is your responsibility to ensure that your sprinkler system has been turned off. If you observe sprinklers being used at a property during the ban, please contact Busselton Water. It is important to record as many details as possible including the address, time and date, and what you saw.